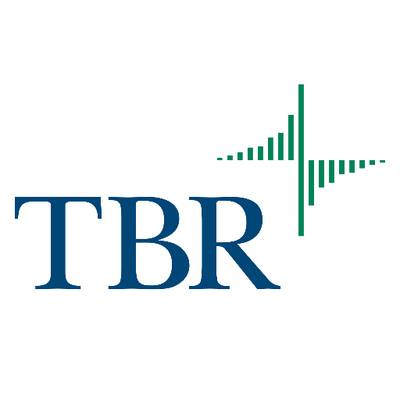 TBR is a unique analyst firm. Since 1996 we have evaluated information technology and communication markets through a business lens incorporating quantitative data and our comprehensive understanding of the hardware, software, networking and professional services verticals, the financial makeup and strategies of the companies that participate in them, and buyers' perceptions. Our unparalleled approach delivers unique insight and actionable, strategic analyses that enables you to make smart business decisions that drive results, impacting growth and your bottom line.